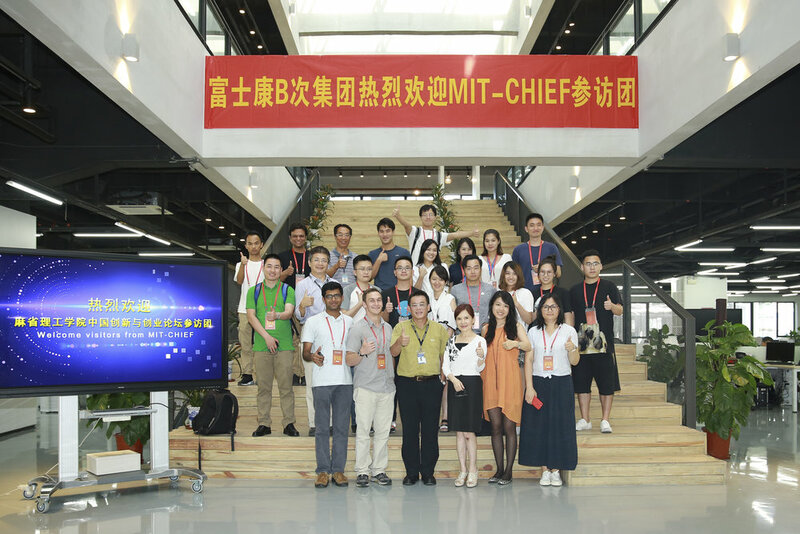 As a brand new core program, Co-Founder’s Journey (CFJ) brings cutting-edge technology to innovative businesses by actively bridging MIT’s innovative resources to markets and capitals in United States and China. 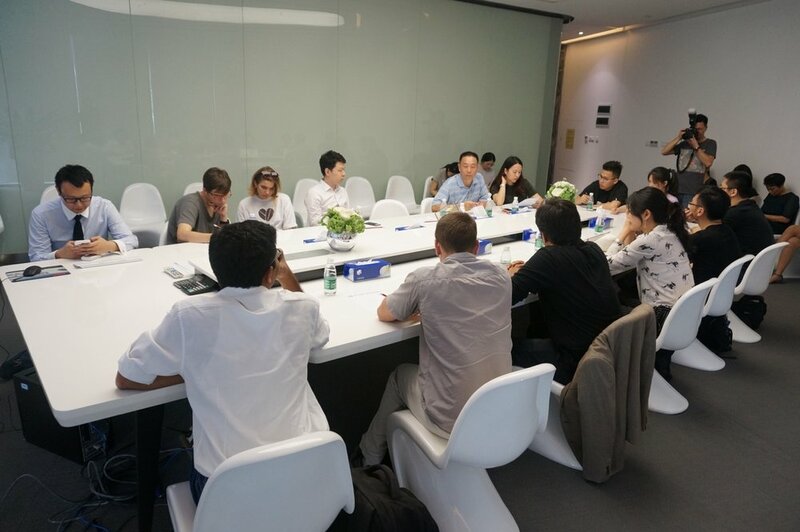 In the upcoming quarter, CFJ will begin a unique collaborative program with early-stage startups and professionals at MIT, the MIT Innovation Node in Hong Kong and the advanced-manufacturing enterprises in Shenzhen, China. 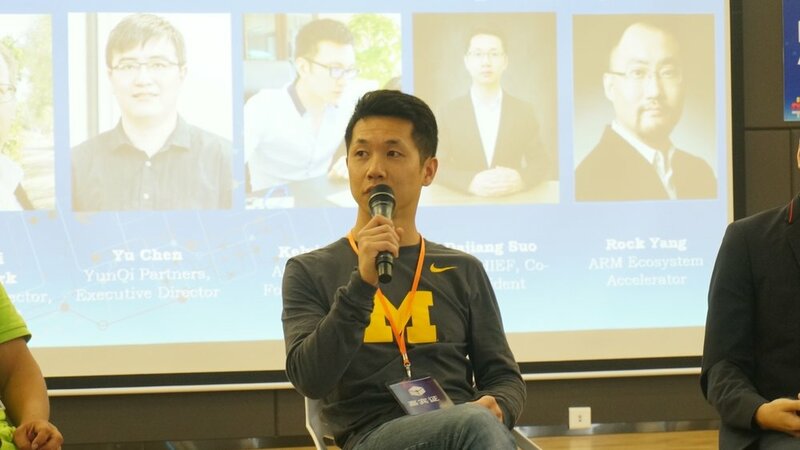 CFJ is electing 10 startup teams directly from MIT with certain demand such as product manufacturing or fundraising, and taking the representatives of them to Hong Kong & Shenzhen. 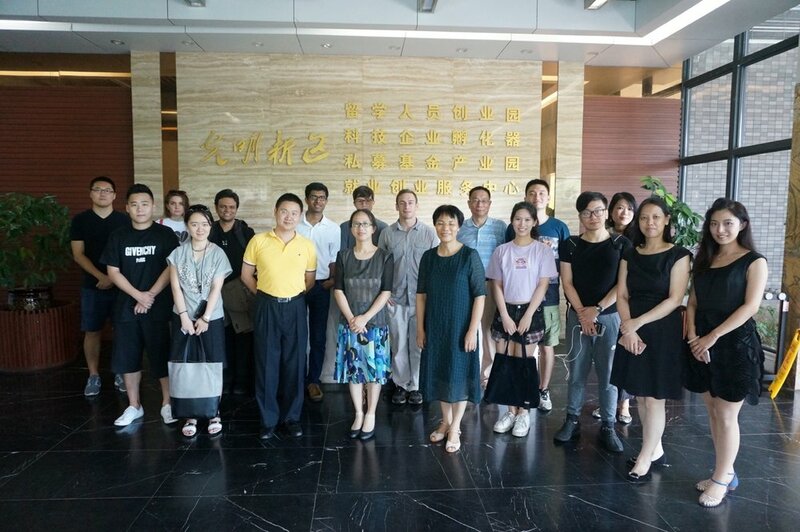 The duration of program will be about 10 days in June or July.The collaboration will take forms of international conferences, showcases, prototype-construction, onsite visit, workshops, and other interactive programs.Long term, CFJ aims to catalyze entrepreneurial ecosphere in Pearl River Delta(PRD) area of China by facilitating conversations within high-growth technology-focused industries. 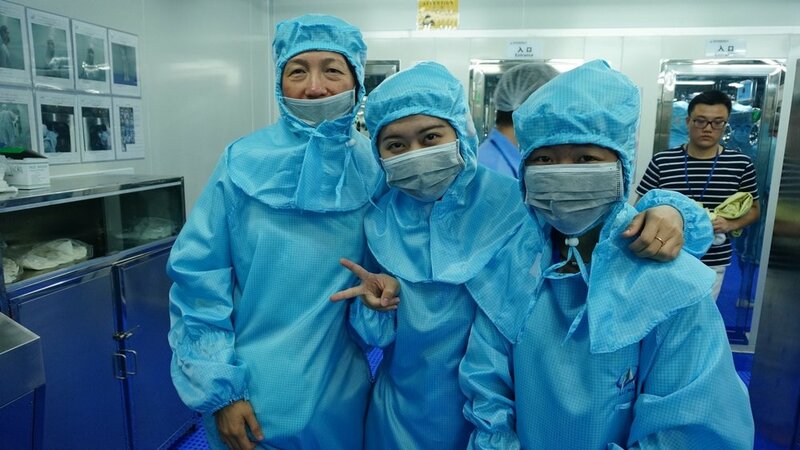 【Description】 CFJ focuses more on startup teams with certain supply chain demand, such as prototype construction or product manufacturing. 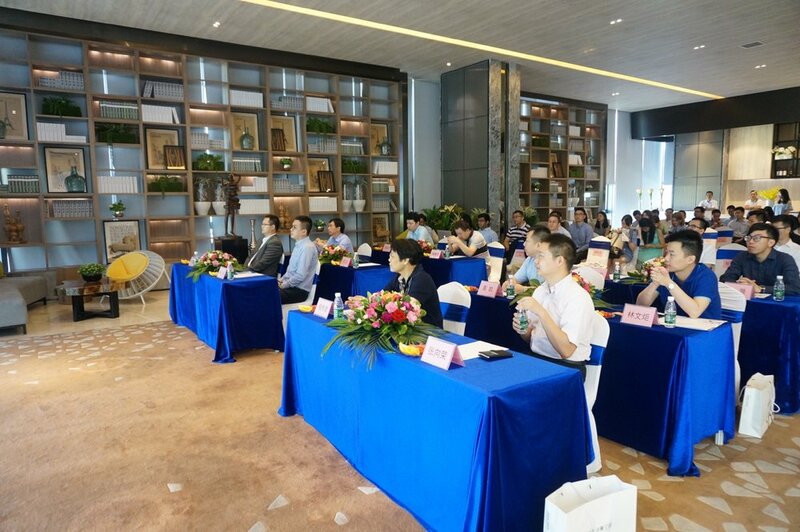 The trip take forms of the international conference, prototype-construction, general factory tour, one-on one consulting, pitch and panels, and other interactive programs. All industries and all stage of startups are welcome to apply for. NOIZE is a music therapy kit for tinnitus (constant ringing in the ears) patients. The kit includes a bone-conduction headphone and an App for controlling by Bluetooth. GeneTank was founded by MIT researchers in 2017, GeneTank works to empower everyone to create a healthier world with their own unique DNA. We believe that you can contribute to science and make the world a healthier place without having to compromise the privacy of your genetic information. AirWorks was founded out of MIT by a team of entrepreneurs and engineers. At AirWorks, we specialize in aerial mapping and 3D modelling at survey-grade accuracy to help surveyors make operations faster, safer and more cost-effective. We focus on operations in New England and strive to constantly improve data quality and customer service. With our background in aerospace, we focus on developing and integrating technology to create viable drone solutions for surveying, civil engineering, utility inspections, communications and renewable energy. enhanced security to the patient along with more savings to caregivers and healthcare systems. LightByte, a massive interactive sun pixel façade, modifies the sun’s rays at your whim into intricate shapes. It turns sunlight into an expressive medium to carry information, communi-cating ideas and making the physical space engaging and playful. Applications are numer-ous, imagine where business owners in major skyscrapers can greet their customers at the lobby with customized sunshine; airports and public spaces can engage citizens and trav-ellers; advertisers and designers using this technology can shape our digital future, creativi-ty, and human-to-human connections in the urban jungle; and in the smart home, resi-dences and hotels can harness the internet of connected sunlight. We are capitalizing on a current consumer trend: coffee. More and more millennials are drinking coffee outside of the home and often buying specialty drinks from places like Star-bucks and Dunkin' Donuts. Although these hot drinks taste great initially, they lose some of their initial appeal as they cool down. Often customers throw out the last bit of their cups or drink the beverage cold to get their money's worth. We have designed and developed a portable and rechargeable cup warmer that seamlessly integrates with disposable coffee cups. Labby is a suite of smartphone based devices that enable rapid, low- cost, lab quality test-ing of food, beverage and agro products at a fraction of the cost using optical spectroscopy and cloud based analytics. Labby aims to empower breweries, wineries, homebrewers and farmers to perform high quality testing at home, field or a facility in a convenient manner. With this technology we envision better predictability and repeatability in the food/bever-age product as a result of frequent and standardized testing.